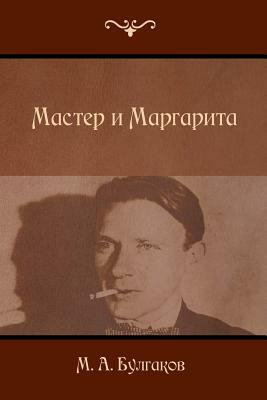 The Master and Margarita is a novel by Mikhail Bulgakov, written between 1928 and 1940, but unpublished in book form until 1967. The story concerns a visit by the devil to the fervently atheistic Soviet Union. Many critics consider it to be one of the best novels of the 20th century, as well as the foremost of Soviet satires.